24/6/2015 - Launch of the Outlook by OECD Secretary-General Angel Gurría followed by a high-level roundtable. 3/6/2015 - Lifting investment for higher sustainable growth - Uncertainty dissuades investment. This chapter from the Economic Outlook addresses some of the long-standing uncertainties, including how population ageing and climate change will be dealt with. 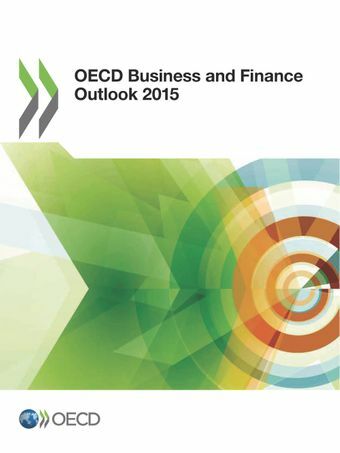 Booklet of highlights from the OECD Business and Finance Outlook.